Whether you’re a new or existing homeowner in Toronto and the GTA, you’ll always have a few questions when it comes to HVAC. Understanding the basics of how some of the systems in your homework can go a long way in saving you some money on energy bills. 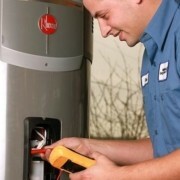 Tankless water heaters are designed to do exactly that. 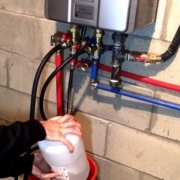 Simply put, this system in your home is responsible for heating the water that comes from various taps and faucets. These are specifically designed to be compact and efficient – which is perfect for a city like Toronto and the GTA. Unlike traditional hot water systems, tankless ones heat water only as you need it. Traditional systems are known for having a large tank that takes water in, heats it, and distributes it throughout your home. The trick with traditional tanks is that once they are empty, you’ll have to wait for them to fill up again if you want a hot shower. Another benefit to choosing a tankless option would be that they won’t flood. 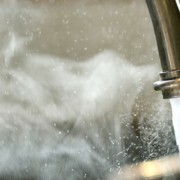 Traditional systems are susceptible to bursting, causing water in the tank to flood the surrounding area of your home. This is not a regular occurrence, but tankless water heaters eliminate this risk altogether. Since they only use water as you need it, there isn’t a build up of water. Plus, if the system does detect an issue, it will stop working to avoid any problems. Last but not least, these systems are known to actually outlive the traditional systems by twice their lifespan. Obviously, you will need to make sure you book annual maintenance to keep things running smooth, but that’s a small price to pay for protecting your investment. 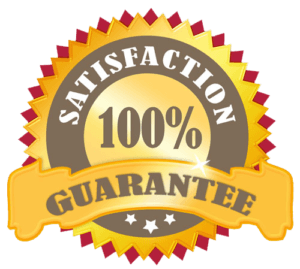 Our dedicated team of HVAC professionals have seen and repaired it all. 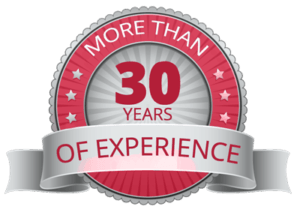 We have more than 30 years of experience helping home and business owners alike in Toronto and the GTA. Just call 647-243-3571 to learn more about setting up a consultation. In the event of an emergency, our team can be dispatched within hours to ensure the situation is under control, no matter what it is. After all, we know the value in putting our customers first, and our priorities aren’t about to change anytime soon. Give us a call. 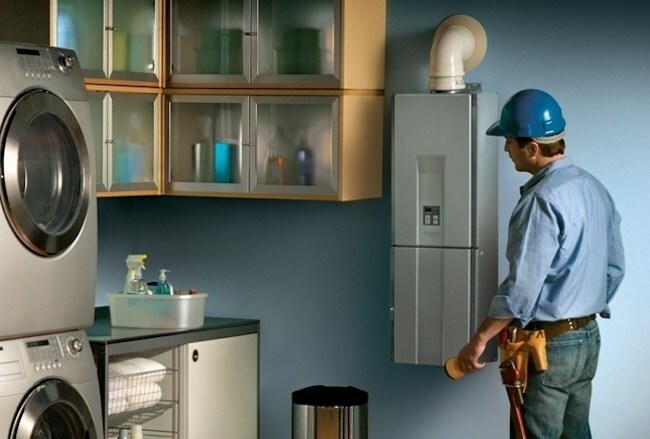 Which Tankless Water Heater Is Right For Me? 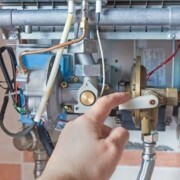 3 Benefits Of Tankless Water Heaters Which Tankless Water Heater Is Right For Me?